Curious where Angelina’s Toy Boutique got the name? Owners Betty and Damien Burns named their store after their first born, Angelina! 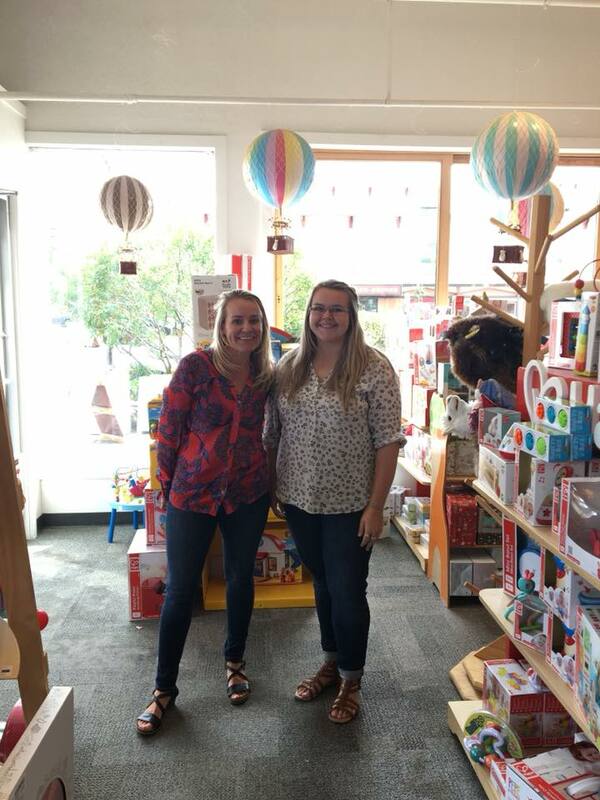 Today, we stopped by and saw Angelina and her Mom, Betty managing the store together - there’s something quite special about seeing two generations of Yukoners committed to a family business that has been creating magic for the children in our community for years!